Check our new restaurant location. We opened on April 19, 2017. 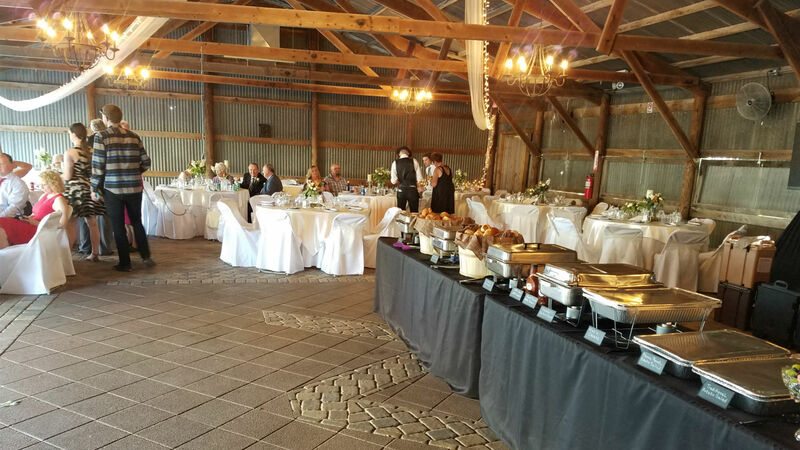 Contact us to schedule your catering events. 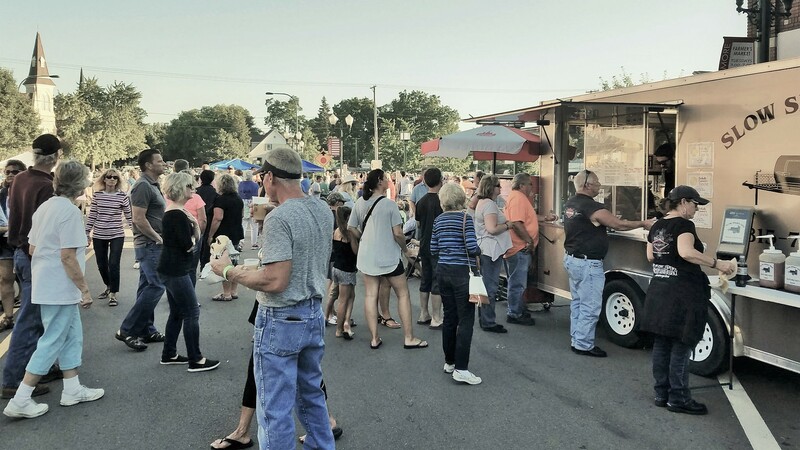 Look for our Food Trailer at several local events and festivals. 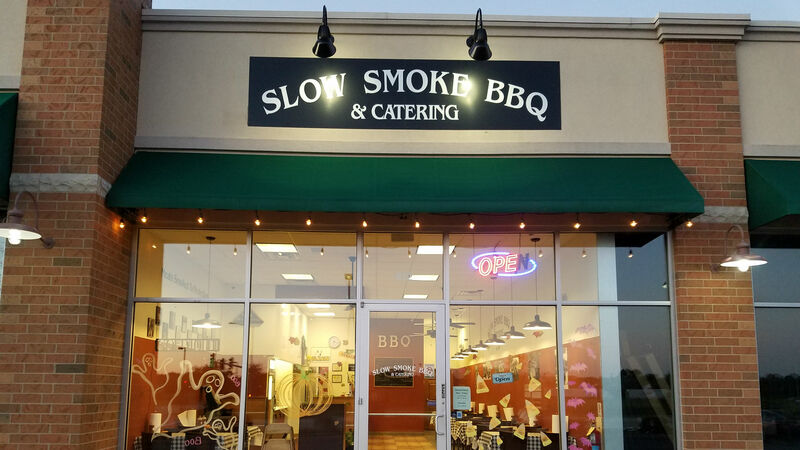 Our BBQ is smoked fresh daily, when it's gone, it's gone for the day. We close when we sell out. Avoid being disappointed... Come early so you don't miss out!